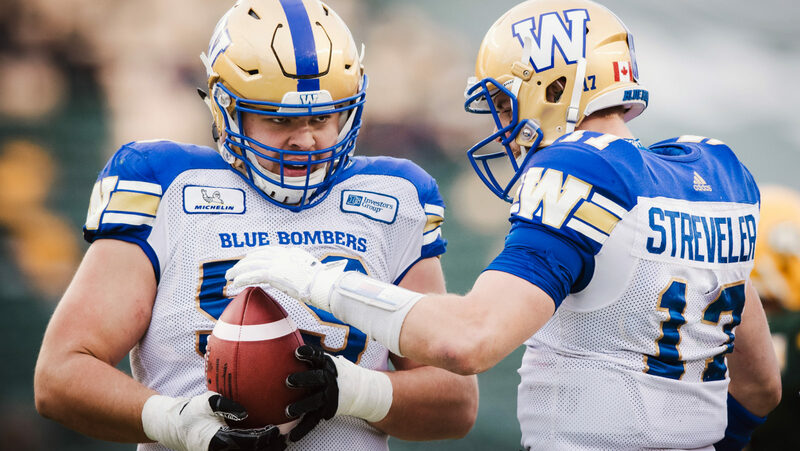 WINNIPEG — The Winnipeg Blue Bombers have signed national offensive lineman Michael Couture to a one-year extension, the team announced Tuesday. Couture was to become a free agent next month. Originally selected 10th overall by Winnipeg in the 2016 CFL Draft, Couture has played in all 54 regular season games and four playoff games since arriving in Winnipeg. A versatile lineman, Couture has played across the offensive line in his first three seasons. He made his first two career professional starts in 2018. “Michael came in and was immediately inserted into the game day roster,” said General Manager, Kyle Walters. “To do that right out of college is not an easy feat, and he has continued to progress in so many facets of his game over his first three seasons with us.